The University of Nebraska Omaha (UNO) is committed to community engagement in its broadest form. UNO defines community engagement as "the collaboration between the University and its local, regional, national and global communities for the exchange of knowledge and resources." 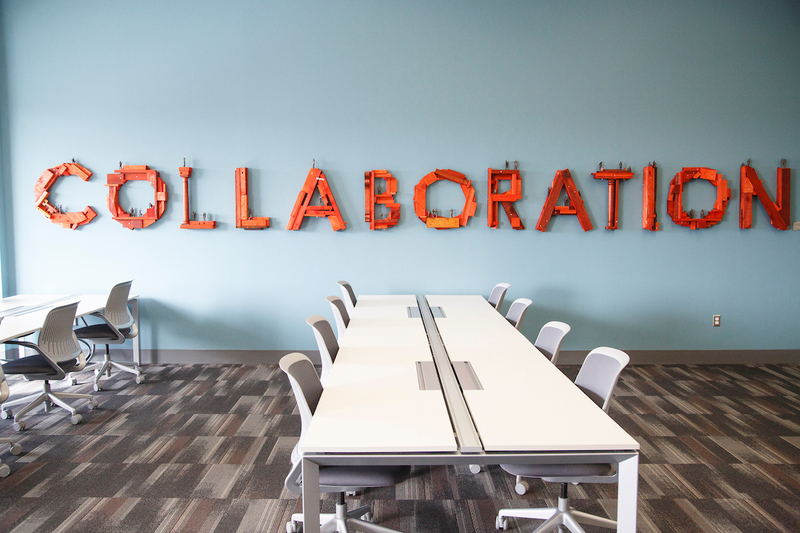 As an engaged campus, UNO is fully committed to creating value through mutually-beneficial partnerships where information and expertise is shared and applied for the common good. Students, faculty, and staff illustrate this commitment. Community engagement and service are fundamental components of UNO's identity. This commitment to engagement is reflected in UNO's academics, student body, partnerships, and institutional framework. Did you organize or participate in a community-oriented project or service? UNO wants to hear from you! UNO is committed to community engagement in its broadest form, and wants to feature your community service story. Email communityengagement@unomaha.edu to share your story.